This is an initial teaching certificate designed for those with little or no experience of teaching English as a Foreign Language. As part of the blended course candidates will do six hours of observed teaching practice, for which they will need a local tutor who can watch their classes. An entry-level course that trains candidates to teach foreign languages to non-native speakers. Upon qualifying, participants will have reached a teaching standard suitable for language schools which are EAQUALS members and/or certified Cambridge examination centres. 120 hours to include 60 hours of input and seminars, 6 hours of assessed teaching practice, 30 hours of guided peer observation, plus observation of experienced teachers, feedback and tutorials. In addition, candidates are expected to spend 40 hours on reading and lesson planning, and write up to 3 assignments. Depending on the teacher training centres’ local logistics, the course length may vary between 2 and 4 weeks. Candidates are assessed on three main areas: coursework, written assignments and teaching practice. They must pass the teaching practice element of the course and complete all lesson observations and tasks, as well as written assignments and coursework. The course is graded Distinction, Pass, Fail and is taught by qualified, experienced tutors. 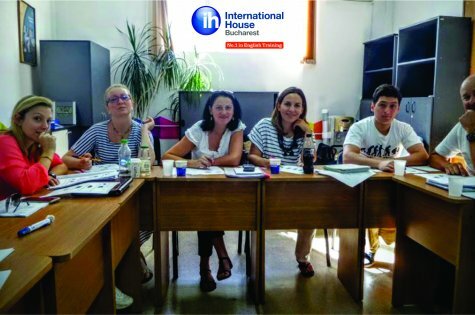 Why IH Certificate in Teaching English (IHC)? 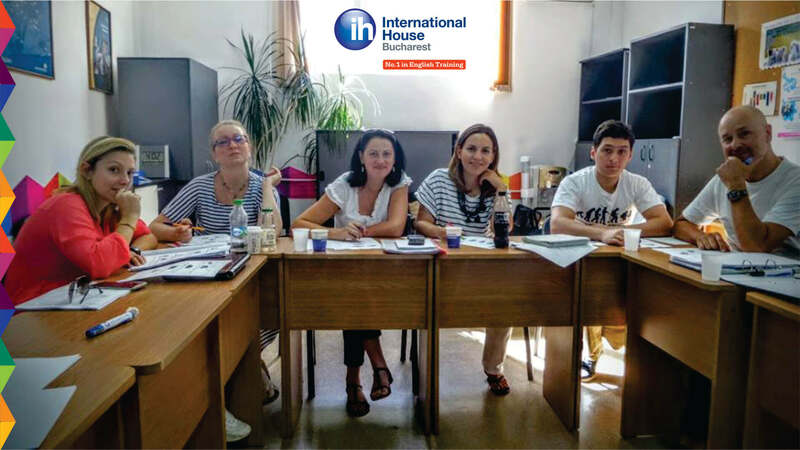 The International House name is widely respected in the field of language teaching, so teachers who have trained with IH are usually ranked as excellent in customer feedback as well as employer appraisal. All tutors on IH courses are highly qualified and experienced and are regulated as part of the IH Inspections process. In September 2016 six of our teachers were trained on this programme on a full-time basis. Their course tutor was Robert Fletcher, a CELTA and DELTA trainer with 25 years of international experience as a professional in the field of language training.